*BEWARE OF IMITATION*The Adreamly top sold by other sellers was Inauthentic and Counterfeit. “Adreamly”hadn’t authorized any other seller.Please make sure when you checkout it’s fulfilled by ADREAMLY CLOTHING CO.
100% Satisfaction Guaranteed：We sincerely hope that this Adreanly Product can meet your needs and expectations.Please contact us immideately if there’s any problem after receiving the product for all Fulfilled by Adreamly orders. 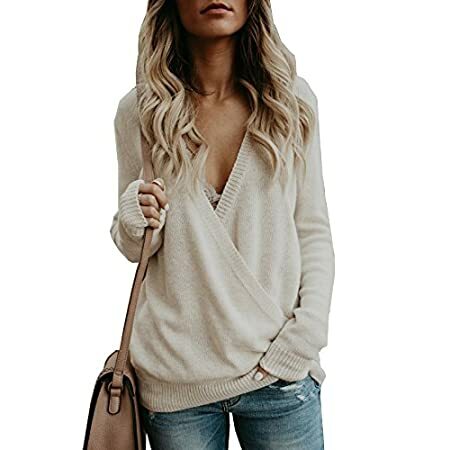 *BEWARE OF IMITATION* All authentic “Adreamly” products sold through AMAZON.com are sold only by the seller “ADREAMLY CLOTHING CO.” and hadn’t authorized any other sellers,The Adreamly” top sold by other sellers was once Inauthentic and Counterfeit.Please make sure when you checkout it’s fulfilled by ADREAMLY CLOTHING CO. The authentic Adreamly tops were well made and came in an Adreamly bag with Adreamly tags and hangtags on it! The craftsmanship of the criss cross sleeves were different from other sellers. 4.When ironing,the temperature must not be too high,Iron with press cloth. 2. Real color may reasonably different by way of website picture as a result of computer screen’s resolution, contrast et.The color (royal blue) may have a little light. 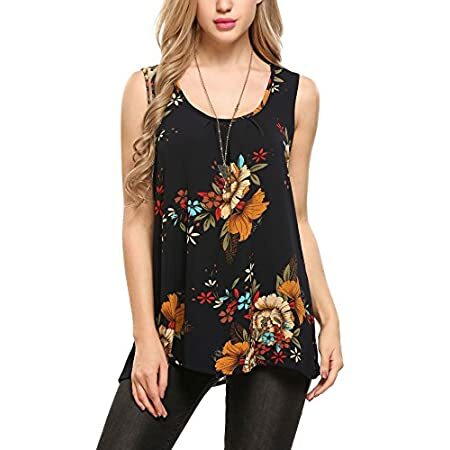 *BEWARE OF IMITATION*The Adreamly top sold by other sellers was once Inauthentic and Counterfeit. 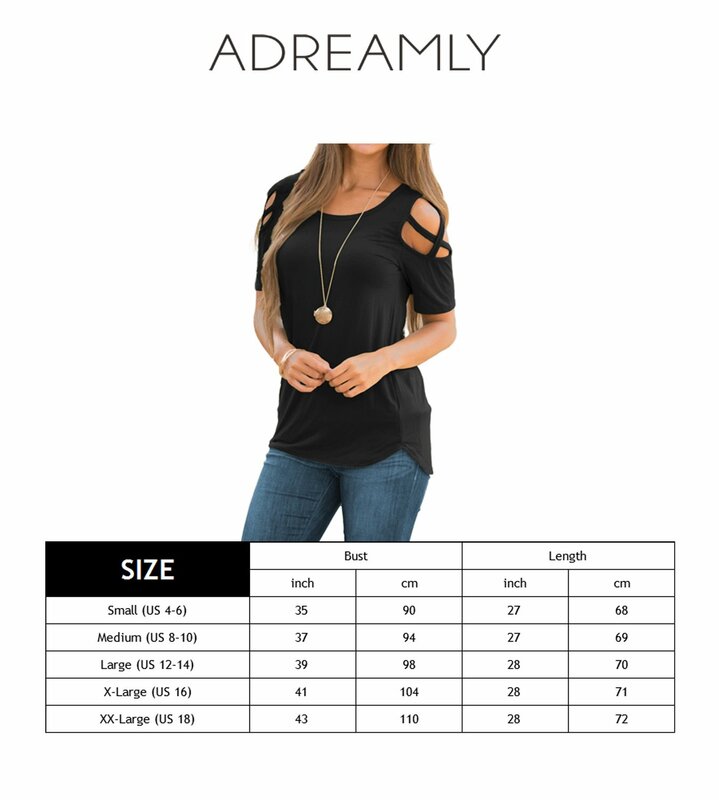 “Adreamly”hadn’t authorized any other seller.Please make sure when you checkout it’s fulfilled by ADREAMLY CLOTHING CO. 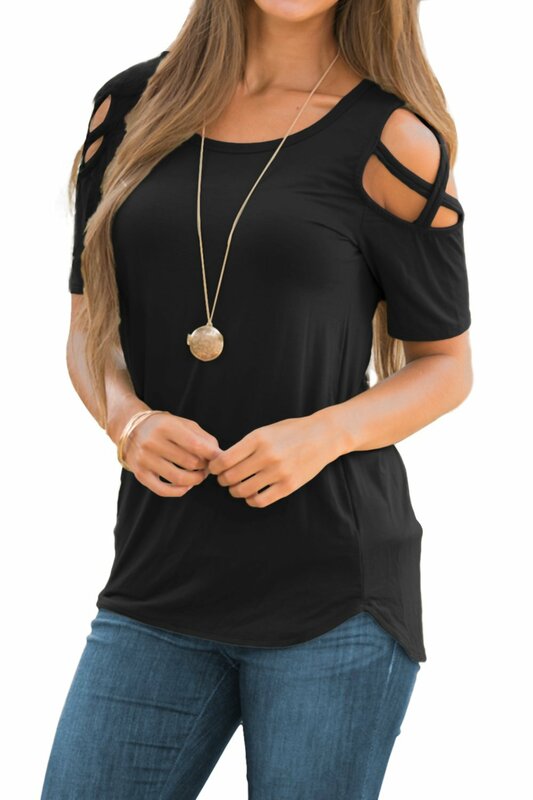 This cold shoulder t shirt easy to match with jeans,skinny jeans,shorts,black pant,jackect,necklace and heels ect.Suitable for summer,casual,leisure,trip,day-to-day life,party,date,office,schoolwork,vacation and lots of occasions. Hand wash max 40℃ and Hang dry.Do not soak for a very long time(not more than 15 min).When ironing,the temperature must not be too high,Iron with press cloth.Package:1*women tops came in an brand zipper package with Adreamly tags and hangtags on the product! other accessories not included.